Looking for Free Vehicle Removal? Talk to Us and We’ll Give You That and More! Do you have an old car, truck, van or SUV that you don’t use anymore? Is the vehicle consuming a huge chunk of space in your garage, backyard or driveway? Do you think it’s time to say goodbye to it? Are you looking for the best way to dispose of it that would allow you to have free vehicle removal and other valuable perks? Selling or trading that vehicle can give you a huge payout, but are you up for the task? Advertising, listing, and doing sales talk to various prospective buyers are quite taxing and will take up a lot of your time, effort, and money as well. It will really be difficult to resell or trade a used vehicle yourself especially if it’s in bad condition. You can dump the vehicle in the junkyard. However, you’ll only get a pittance for that—hardly worth the value of your vehicle even if it’s already old. Moreover, you’d have to take the trouble of transporting your clunker to one of the junkyards in your area since they often do not offer free vehicle removal. How about donating it to Veteran Car Donations instead? We will easily get it off your hands and will offer you FREE vehicle removal! 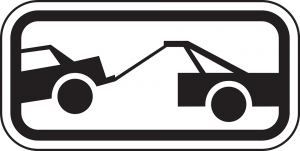 We will pick up and tow your car at no cost whatsoever. Moreover, you’ll also get the maximum tax deduction based on the price of your vehicle after we sell it at auction. However, the best thing you can get from donating your vehicle to us is the feeling of contentment and joy for having done something wonderful to people truly deserving of your generosity. Your donation will give our struggling veterans a chance to rebuild their lives. It will be able to help them and their families get back on their feet and live better lives. Not many people know that when our soldiers come back from the battlefield and get discharged from the service, they face a new and more fearsome challenge, which is the transition to civilian life. Due to numerous factors—including lack of education, civilian job experience, and preparation for life outside the barracks—many of our heroes end up with miserable and horrible lives. Some of our veterans agonize from homelessness, joblessness, and overwhelming financial problems. Worse, some suffer from service-connected physical and mental conditions such as post-traumatic stress disorder, traumatic brain injury, depression, anxiety, amputations that lead to disabilities, and many more. Although our government is giving support, it is not enough. Many more of our veterans need to be attended to. This is why Veteran Car Donations exists. We sell all vehicles donated to us through auction and use the proceeds to support the critical programs of our nonprofit organization partners that provide vital services to destitute veterans. These services include housing, financial assistance, medical treatment, skills and job training, scholarships, grief counseling, therapy, and many more. Hence, by donating a vehicle to Veteran Car Donations, you will not only be getting free vehicle removal and tax deductions from us but also extend life-transforming assistance to our veterans and their families. For information on our car donation process, the types of vehicles we accept for donation, and other related matters, feel free to visit our FAQs page or call us at our toll-free hotline 877-594-5822. You may also contact us online for your inquiries. Indeed, your vehicle donation will make a huge difference in the lives of our nation’s former troops. You will become the hero to our nation’s heroes. Show them your gratitude for all the sacrifices they’ve done in serving our nation, defending our freedoms, and protecting our security. 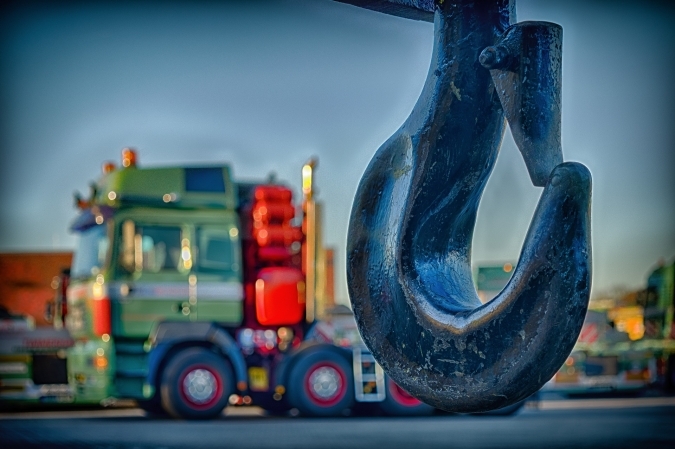 If you are ready to get a free vehicle removal, let us know! Call us at 866-540-5069 or fill out our online donation form to get started! Donate your vehicle now!